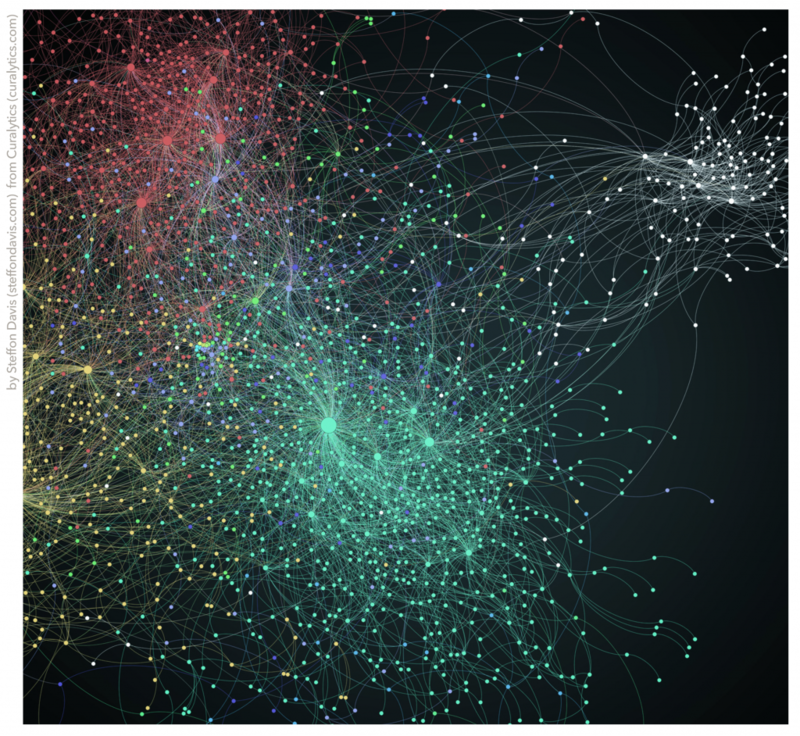 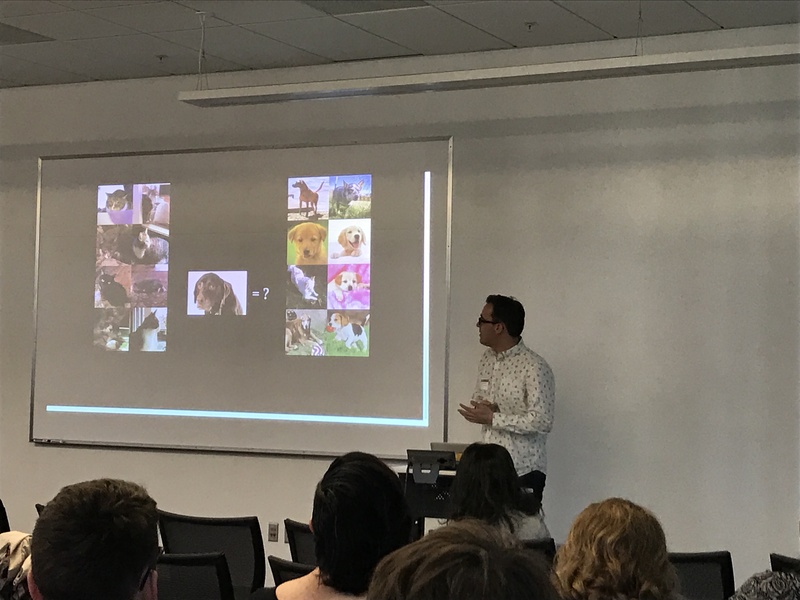 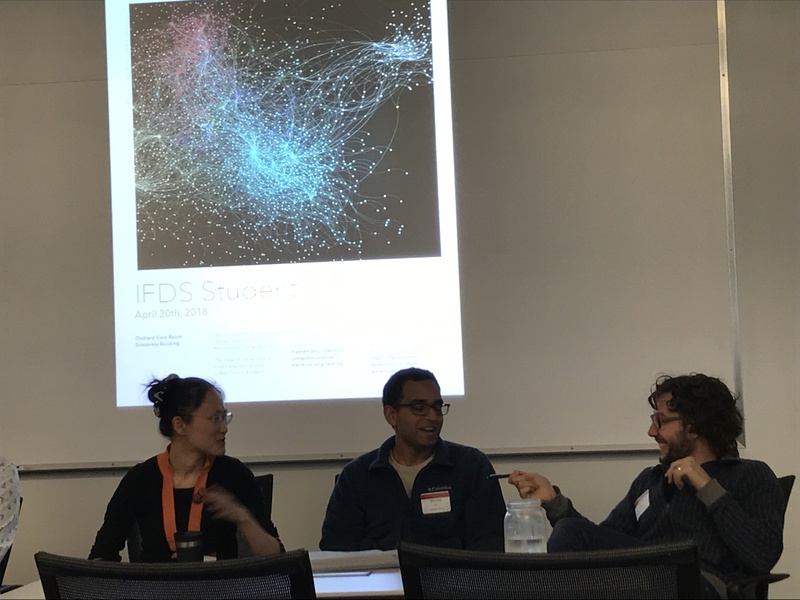 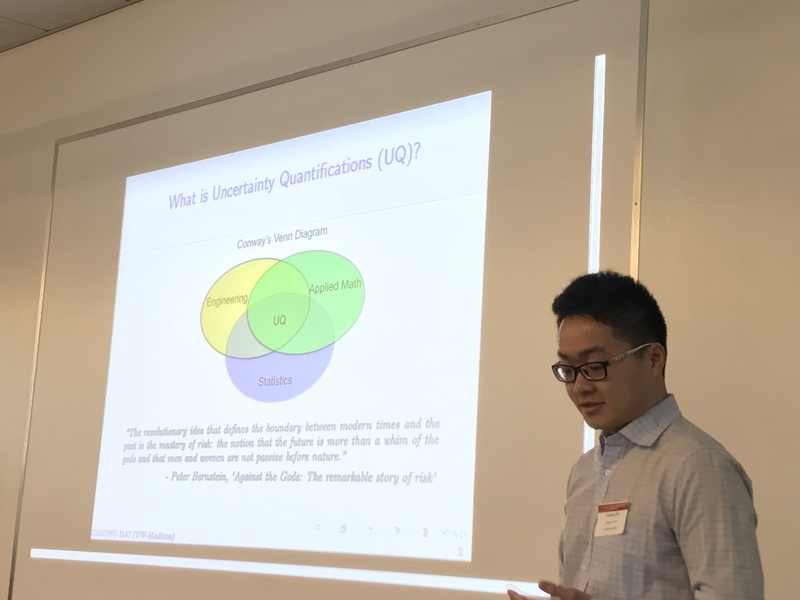 The Institute for Foundations of Data Science is hosting its ﬁrst student-run workshop. 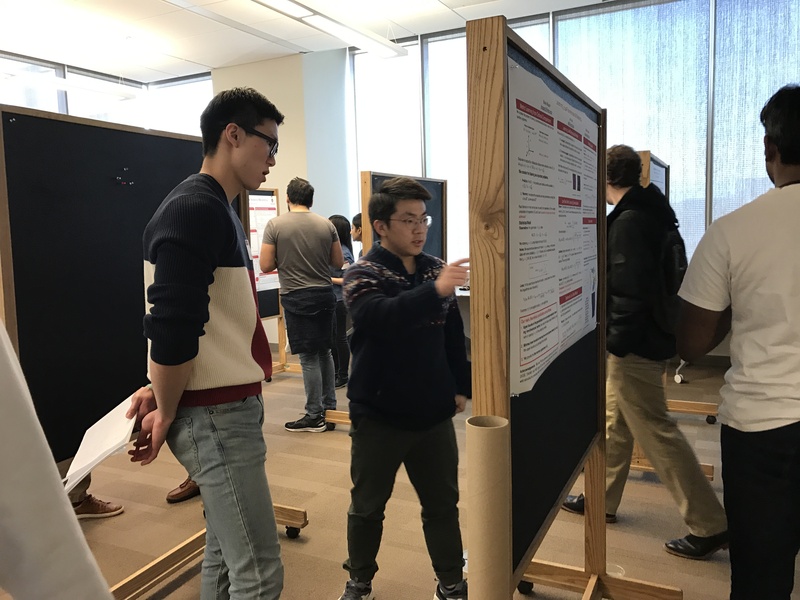 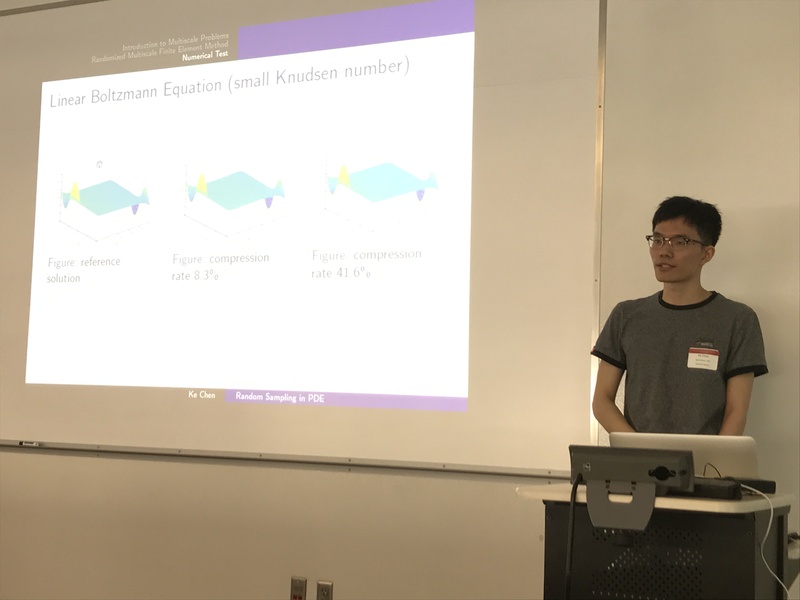 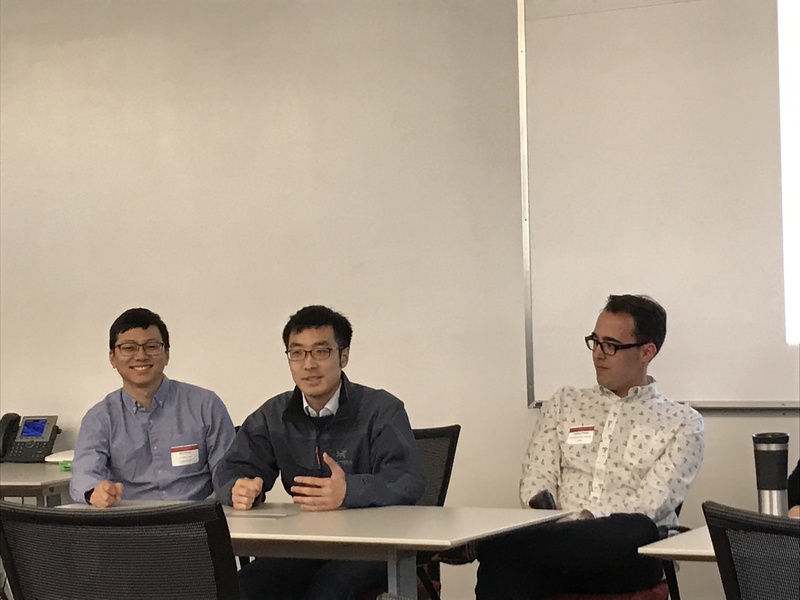 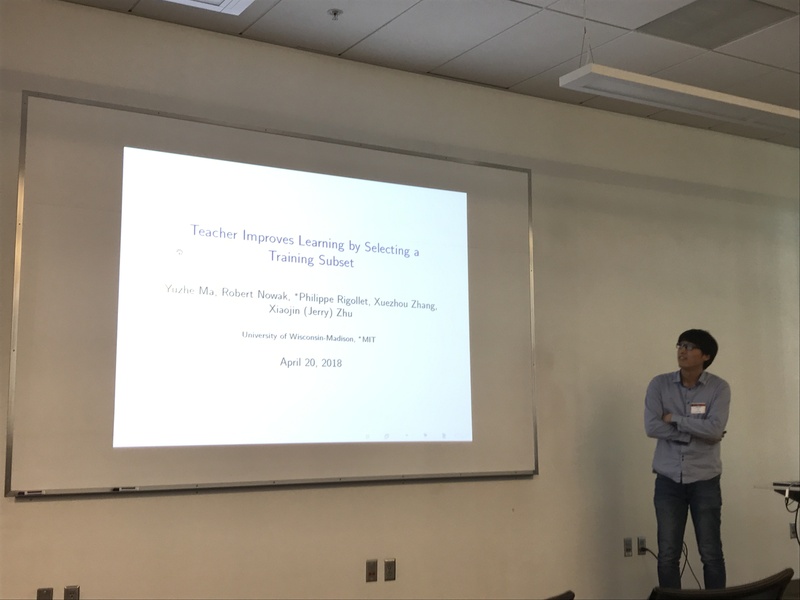 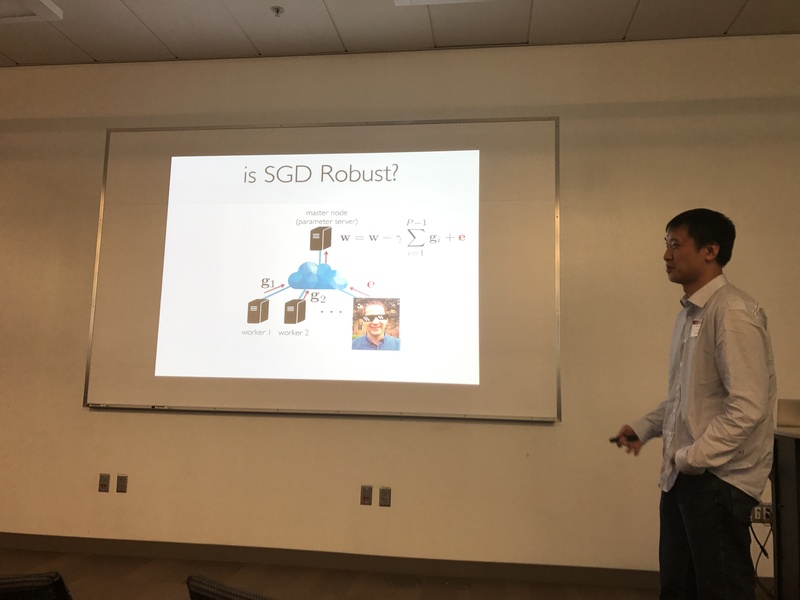 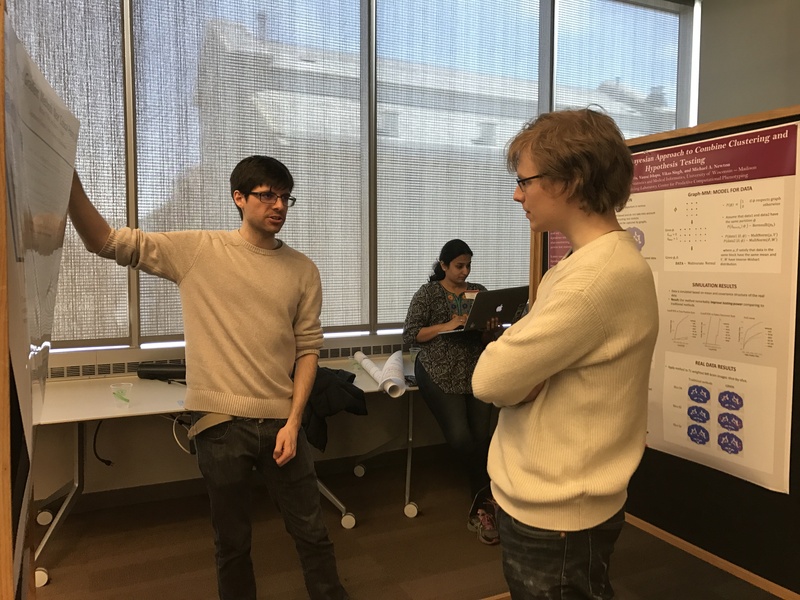 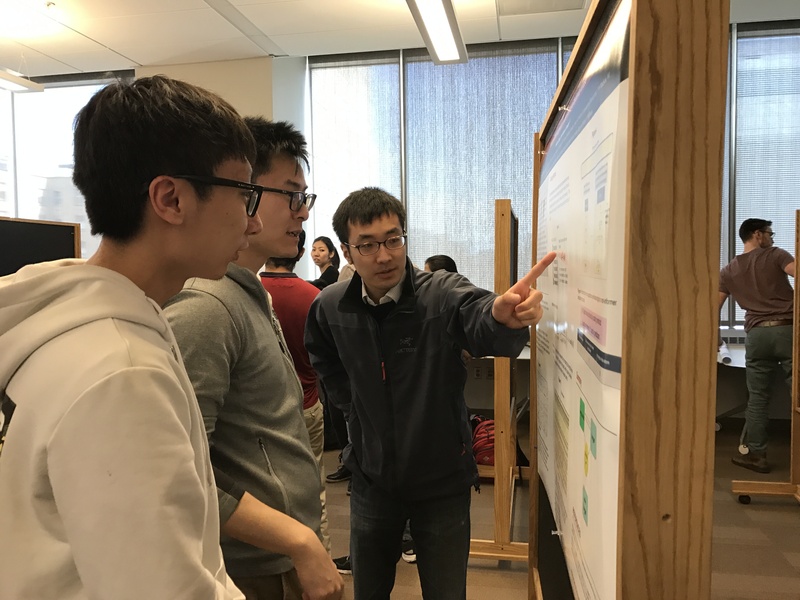 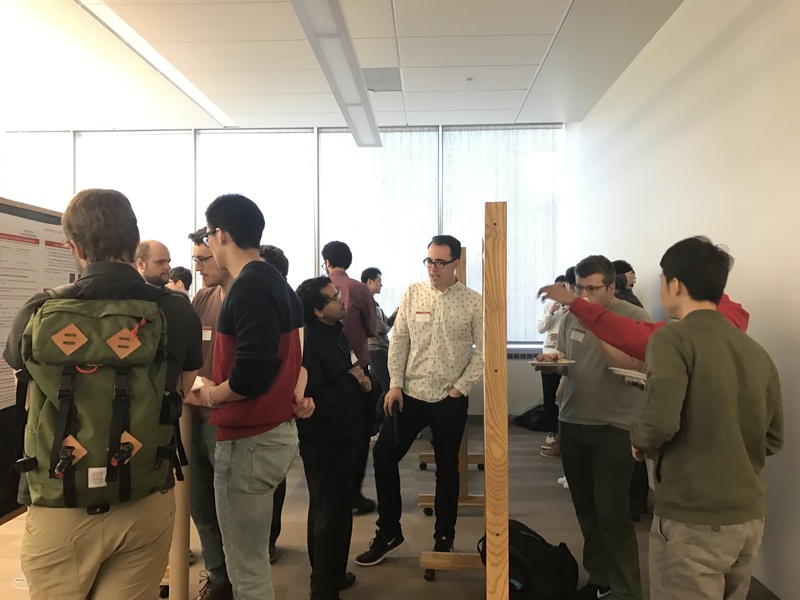 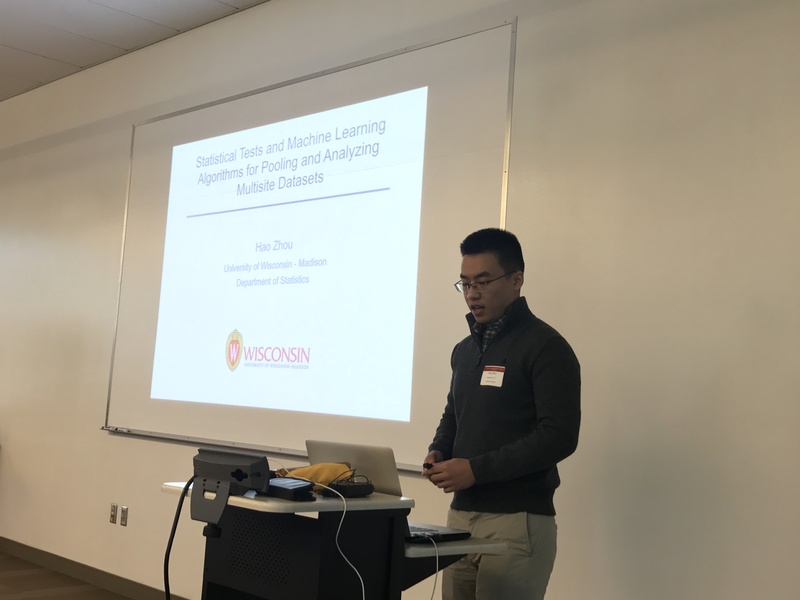 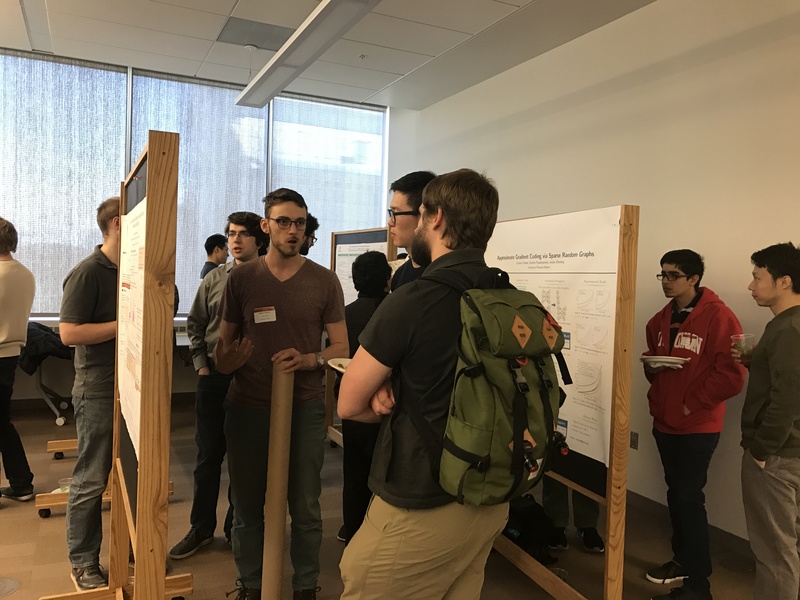 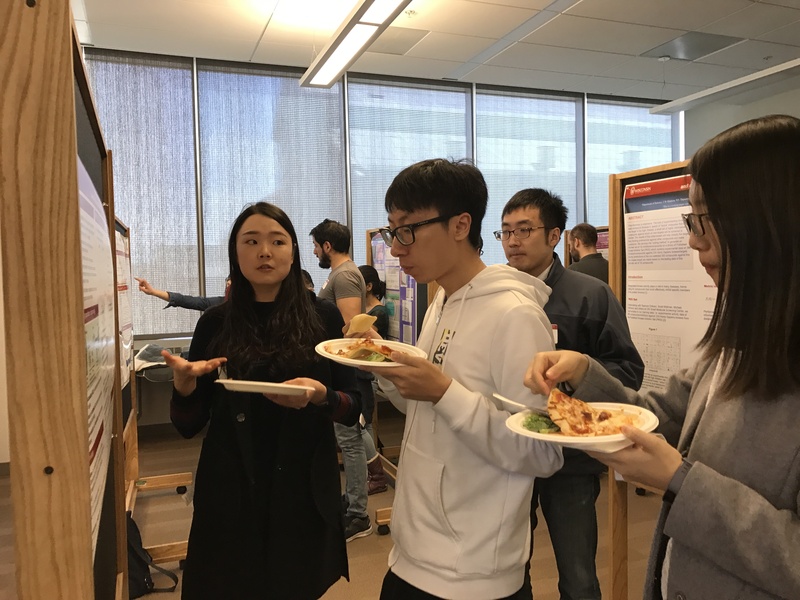 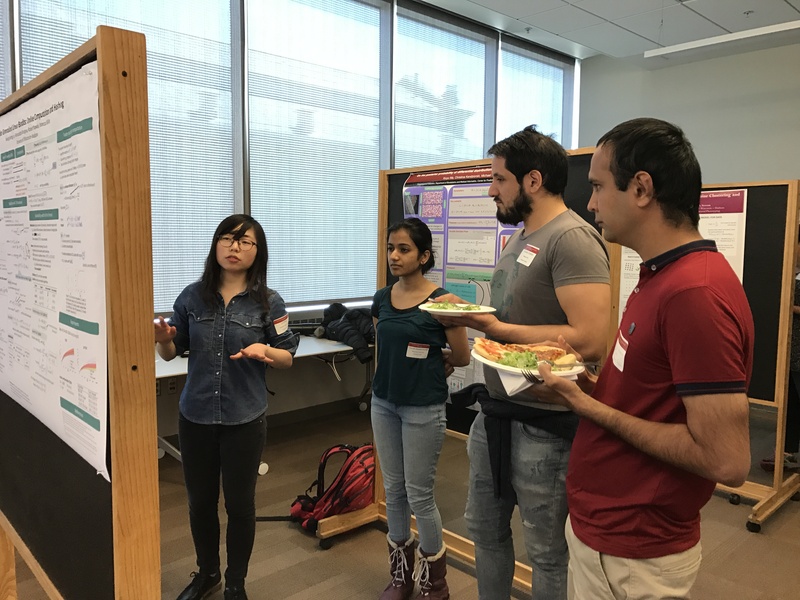 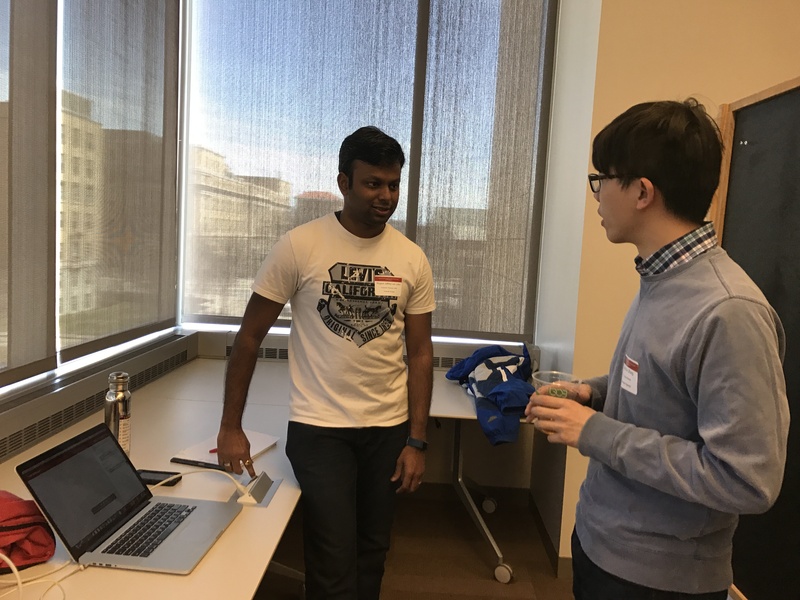 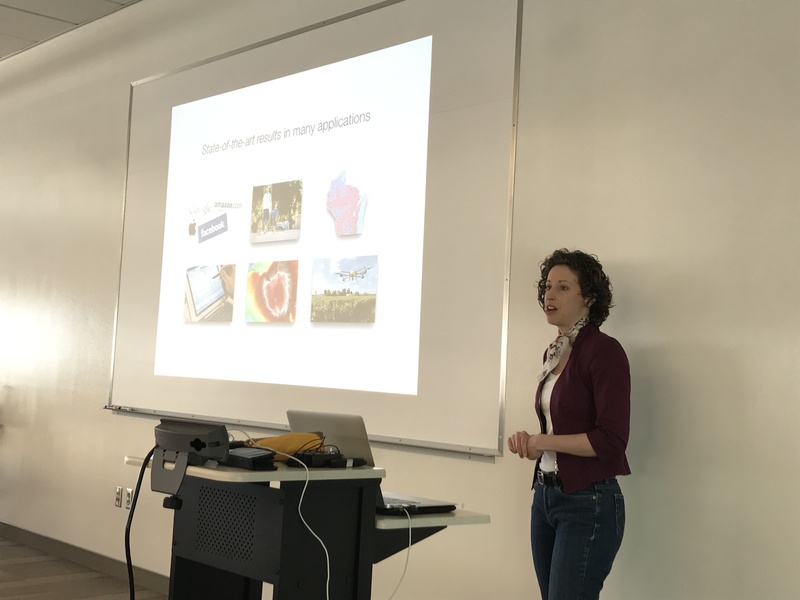 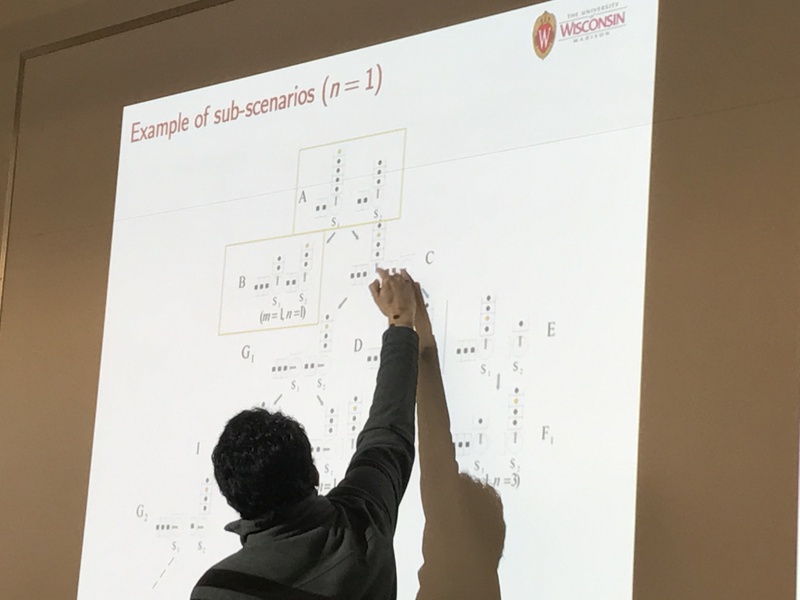 The goal of the workshop is to foster interdisciplinary collaboration between student and post-doctoral researchers across various disciplines such as mathematics, statistics, computer science and electrical engineering. 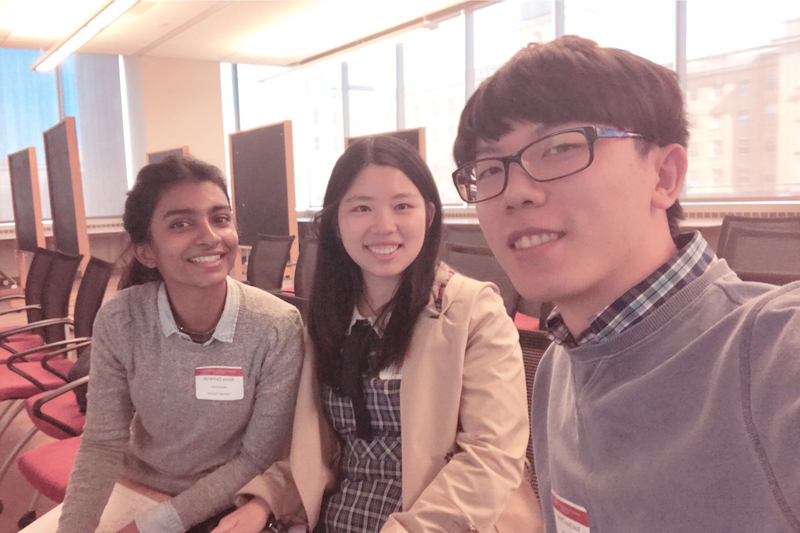 Organizers: Alisha Zachariah, Xuezhuo Zhang, Yilin Zhang.